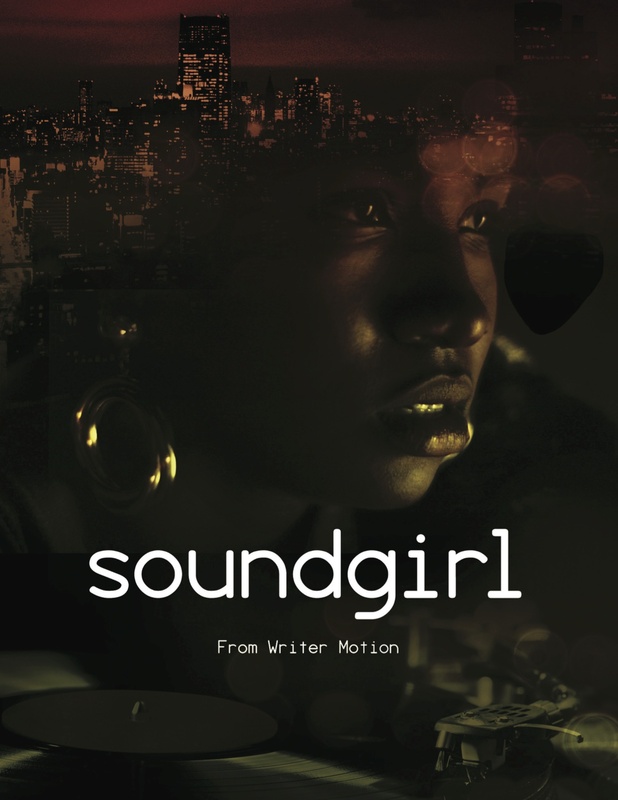 SoundGirl is a dramatic film that follows the adventures of Fayte, a gifted DJ and beatmaker as she navigates the tumultuous underworld of beat battles with her ambitious all-woman sound crew. Over one Toronto weekend, ignited by the chaotic polyphony of the infectious Caribana carnival, young mom Fayte takes her last shot at a quest to be heard in the clubs, studios, sound clashes and after-hours joints. The rush to the Last Lap will determine if her decision to risk all that she has in the pursuit of her dream will truly set her free.